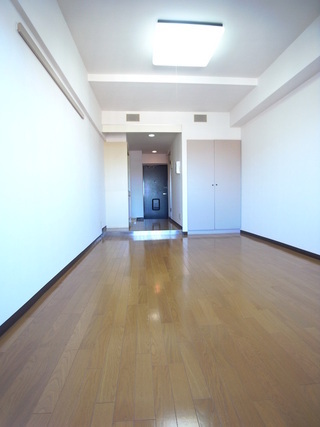 【No Agent Fee】No Key Money, NO Deposit Apartment.◆Easy Access to Ikebukuro. .
Luxurious house ,easy access Ikebukuro and Shinjuku ,Shibuya！. 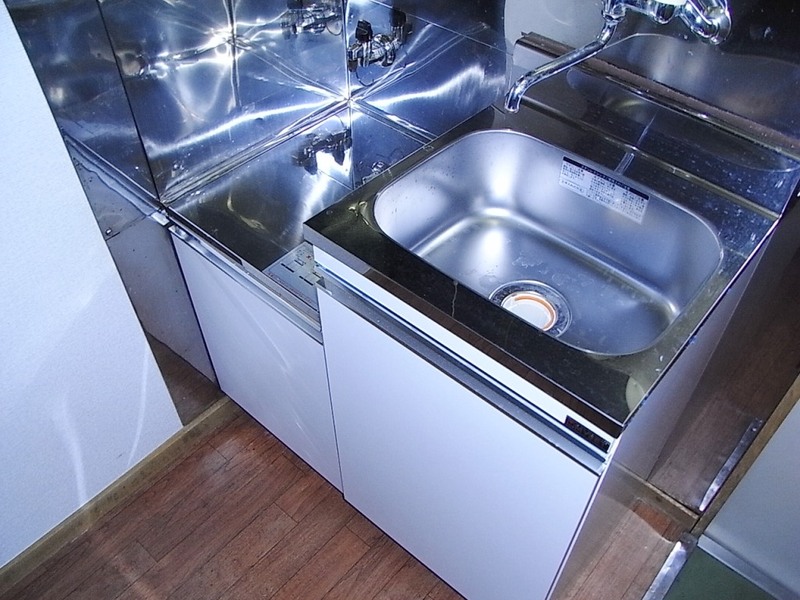 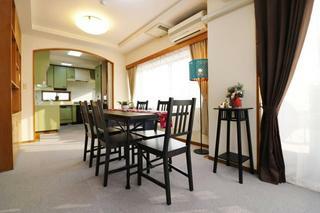 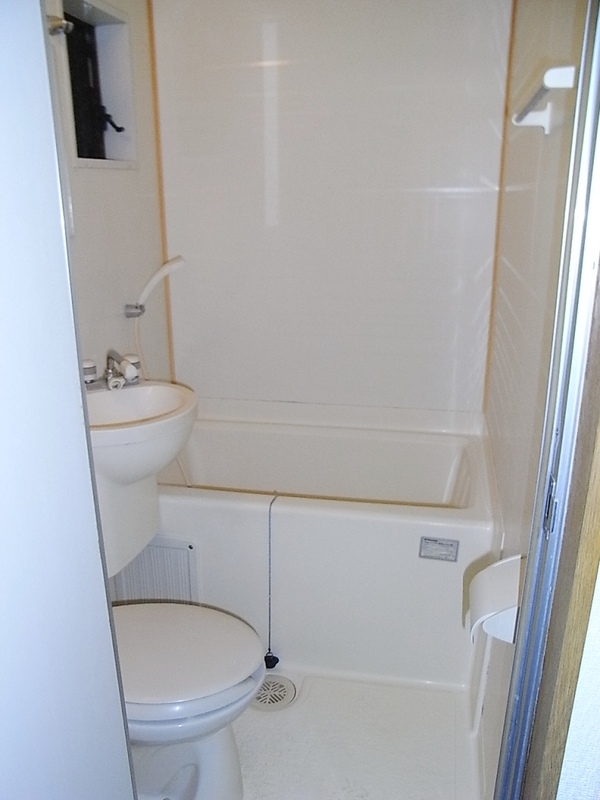 【Monthly Apartment】Maisonette Type, Fully Furnished Apartment Near Shinjuku. 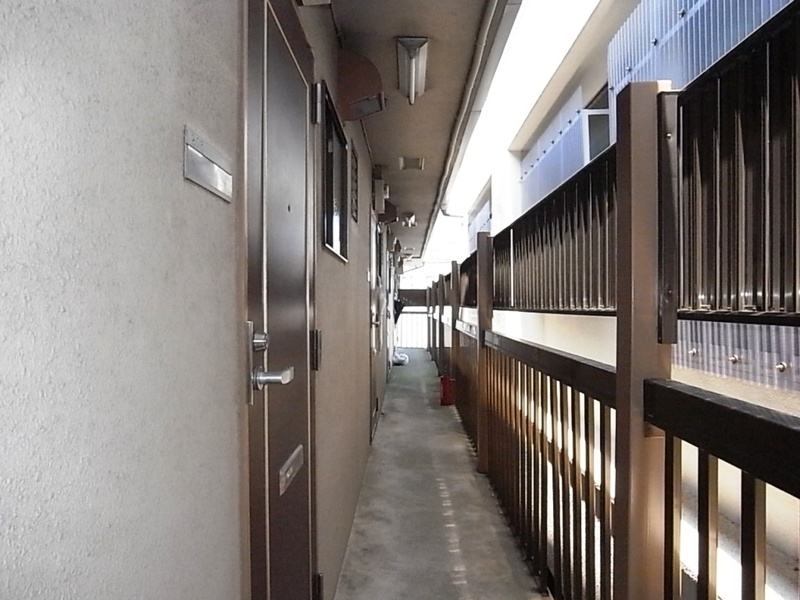 ◆Max.10 Tenants can stay!. 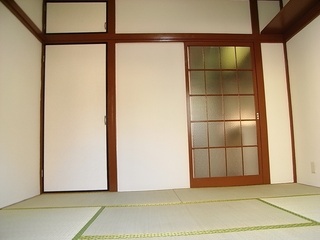 ★Nice Apartment on Oedo line. 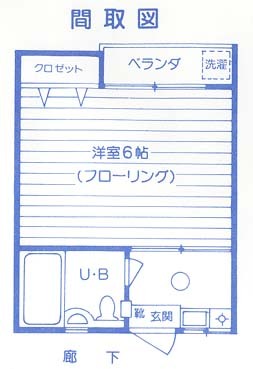 ◆Multiple Train Lines. 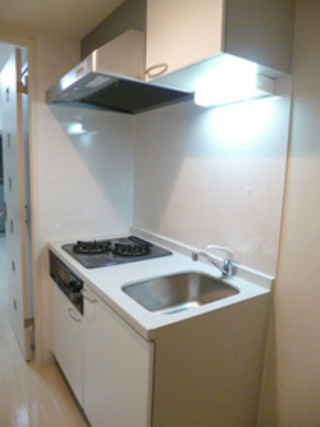 ★No Key money ◆Reasonable Rent◆Easy Access To Ikebukuro.